I made it! 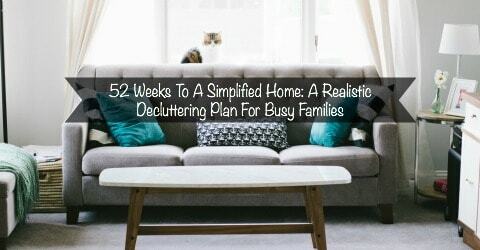 I decluttered 52 areas of my home in one year. I feel like someone should show up to my door with a medal or something. I know the chances of that are not likely though and I feel rewarded by the absence of piles through out our home. We still have items we don’t need lying around though which is why I am doing the 30 x 12 project next year. For my 52nd area, I decided to declutter the children’s old toy bin. It has been sitting untouched in the corner of our family room for years now. If you follow me on Instagram you know that dumping this bin out one last time stirred up a lot of emotion within me. 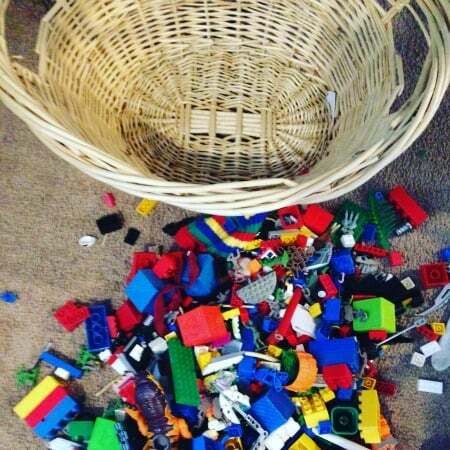 I am working on my decluttering projects for the blog today and decided to tackle this basket that has sat in our living room since the children were little full of toys that belong else where. Use to be it would get filled quickly and I would give it to the children to empty back in the right areas. For two whole years, perhaps more, it has sat in the corner untouched. Nothing new in nothing new out. I am crying as I am cleaning it out for the last time–until grand kids come. Hug those babies for me today moms of little ones it goes by fast. I am so glad now I decided to make the most of every stage and be present. I don’t know how it is possible but I love my 3 even more now. I thought for sure when they were little I couldn’t possibly love them more but I do. Now off my soap box and back to work as I pick up Lego one last time. Right after I get a tissue for my blubbering eyes and nose that is. I remained emotional for hours afterward. Looking back now a few weeks later (I worked ahead this month due fear that the holidays would not leave me enough time to finish my goal) I think this was the best project to end my 52-week challenge. That toy box was the end of an era now we are starting fresh. A decluttered home full of teenagers. 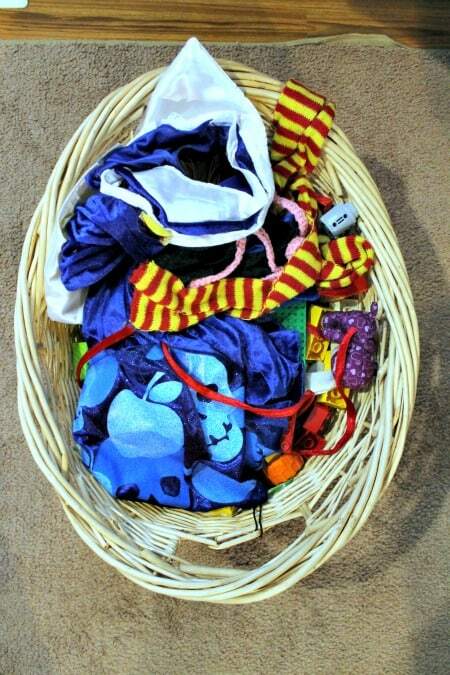 The wicker basket got taken down to the laundry room to be used for laundry now that the toys are gone. My living room is now a bit more spacious with one less bin. 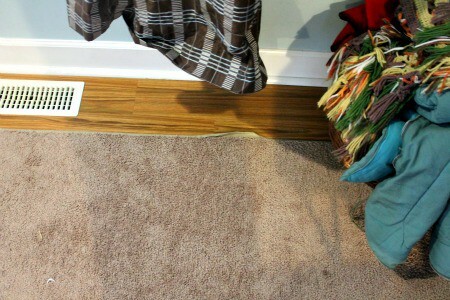 Do You Want To Find Time To Declutter But Life Just Seems Packed? If you are staring at a decluttered home and not sure how you would fit in time each week to declutter it, you will benefit from the Make Over Your Mornings course. 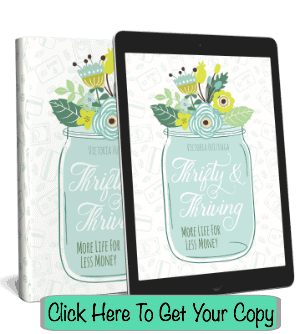 Don’t worry Crystal (the course’s author) isn’t going to tell you what time to get up-she is simply going to show you how to prioritize your day, so you get more done. 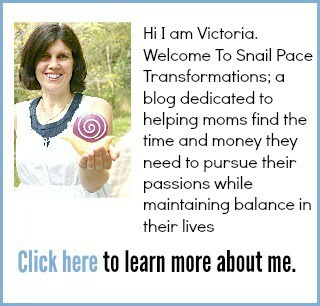 The 14 daily videos and workbook assignments are short and straightforward but very impact full. By applying what you learn in this course, you will see progress in just how much you can get done every day. Learn to live each day with intention and finally not just make goals but reach them! 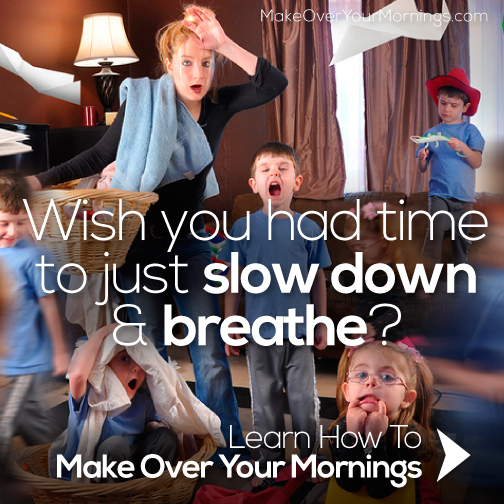 Grab your copy of the Make Over Your Mornings course today! Thanks! It feels really good to be done.